The Alpha is a new model that looks and flies like a lower aspect ratio Falcon (less wing span, more area), and is intended for flight schools and for pilots who value light weight, convenience, slow flying and easy take-off and landing above other performance attributes. The Alpha 180 has about the same span as a Falcon 4 145 but more area than a Falcon 4 170. The Alpha 210 has about the same span as a Falcon 4 170, but more area than a Falcon 4 195. The Alpha 180 uses the same F3-60 size control bar as the Falcon 4 145, and the Alpha 210 uses a new Falcon 3 64 control bar size between that of the Falcon 4 170 and Falcon 4 195. The Alphas fly very slowly, and are very docile and easy in handling, take-off and landing, and yet they have exceptionally good soaring performance – better in fact in very light lift and small thermals than a Falcon. 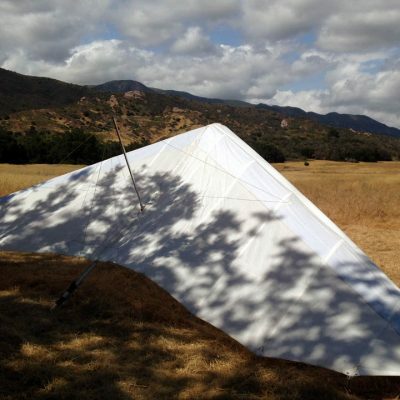 Unlike the Condor, the Alpha is a fully airworthy, utility class glider, and can be flown in any reasonable flying conditions, and purchased by new students or experienced pilots. The Alpha is a better first purchase glider for most new pilots than a Falcon, and almost as easy for first training flights as a Condor. 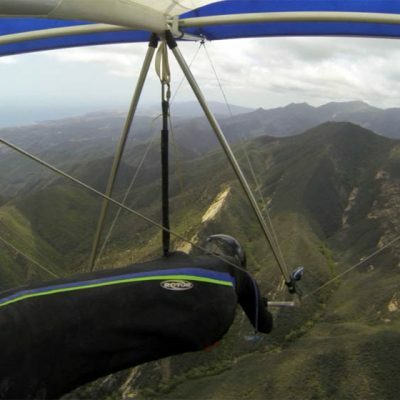 In some ways the Alphas are easier for students than the Condor, because they are smaller gliders, and therefore easier to ground handle if there is wind. The Alpha’s launching speed is not quite as slow as the Condor 330, but it is noticeably slower than a Falcon. The initial response to the Alpha from instructors and new pilots has been extremely enthusiastic. I have been using the Wills Wing Alpha now for more than two years and they are just great. 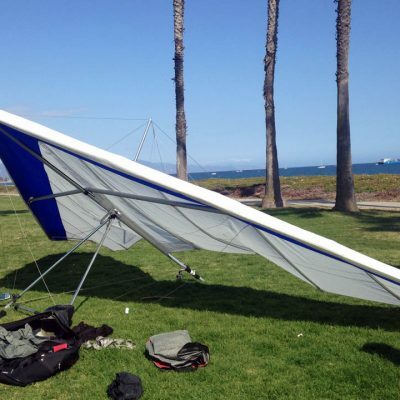 The Alpha is a very light weight, easy to fly and a great all around glider that is very forgiving yet enjoyable to fly, launch and land. I have many hours of personal experience teaching on our training hills, allowing me to compare the Alphas with the Falcons. Integrating the Alphas in our training program at Lookout Mountain Flight Park has been a very positive experience and I am pleased to say that I could not be happier with them. 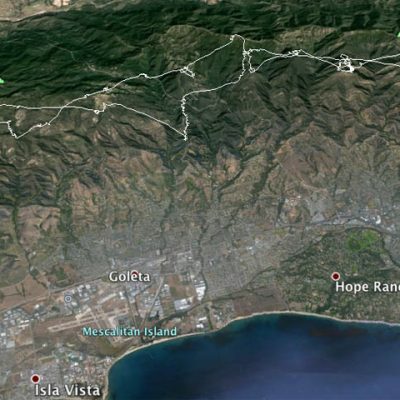 We now have 10 Alphas in our school and I look forward to the day when the Alpha is our only training glider for training hills and first mountain flights. To date, the Alpha has replaced both the Condor and the 145 Falcons. I find the Alpha 180 works very well for light-weight small-framed individuals and the 210 Alpha works great for anyone up to about 230 pounds. The Alphas are much easier for a new pilot to achieve initial success, progress and are much more forgiving for landing, flying slow or slow launches compared to the Falcon. The Alphas also soar very well and are very easy to thermal. 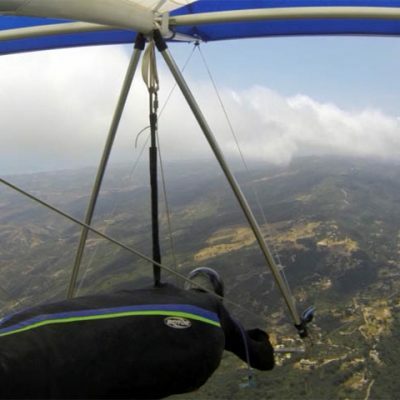 The Wills Wing Alpha is not only the easiest, safest first glider that money can buy but also very rewarding to fly – altogether an exceptional glider! Training tip for instructors using the 180 Alpha: I have had much better success with the washout tubes installed even during initial training. Without washout tubes, some students have trouble controlling pitch during takeoff. The tendency of the nose to drop a little while running with the glider is almost completely eliminated by using the washout tubes. 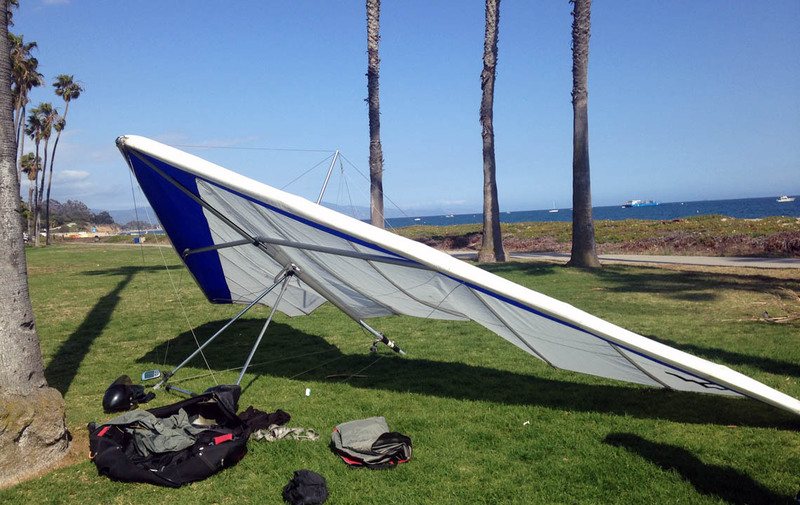 Instructors would have some difficulty demonstrating a no hands take off without the washout tubes but with the washout tubes it is one of the easiest launching glider ever. The standard control bar on the Alpha features round downtubes and a round, straight basetube. A round, speedbar basetube is an available upgrade. This control bar configuration will accept either the 5 inch diameter Hall wheels or the 8 inch or 10 inch diameter Finsterwalder wheels, mounted directly on the basetube. 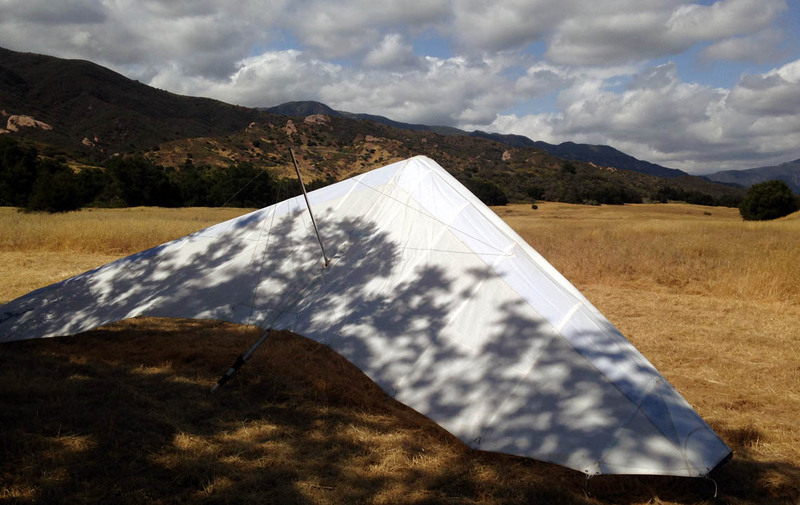 All panels in the Alpha sail are made with 4 oz woven sailcloth, and are available for use of colored sailcloth. Inventory gliders will have factory selected colors on Panel One (top surface leading edge) and Panel 5 (bottom surface), and customers can select their own colors for these panels, for the normal $150 custom color choice charge. When custom color choice is selected, additional color choices can be selected for Panel 2 (top surface immediately behind Panel 1) and Panel 3 (mid-chord panel), and panel 4 (trailing edge panel) for an additional $75 per (full span) panel. Some options may be incompatible with others. See your Wills Wing dealer for details. Retail prices listed are Wills Wing's suggested retail prices not including packaging for shipment from the factory, freight costs to the destination, import and local taxes, and dealer preparation and delivery charges.